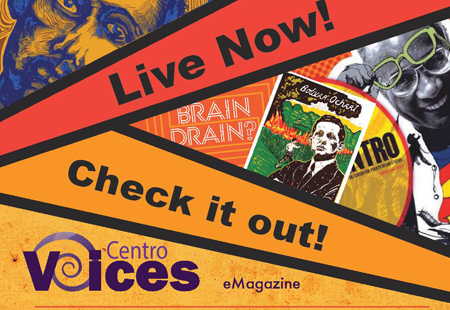 Welcome to another issue of Centro Voices. This week, read about the health care crisis in Puerto Rico and how it relates to our upcoming Diaspora Summit in May. Then, check out a story of two sisters born in the diaspora, returning to the island to learn more about Afro-Puerto Rican music and dance from the famed Familia Cepeda. Also, we'll be hosting another meet the author event with Rose Muzio, as she presents her book on the Puerto Rican activist group El Comité-MINP. 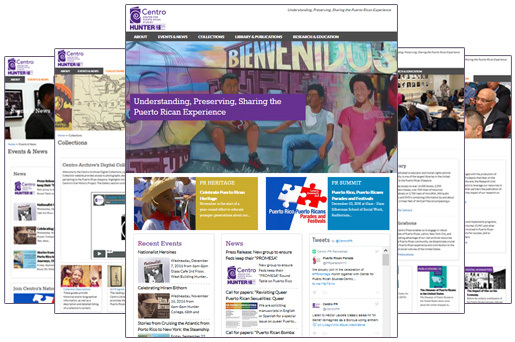 As always, visit the Centro website for regular updates, including PR News briefs and job openings. Thanks for tuning in. Enjoy! The effects of the economic crisis on the healthcare system in Puerto Rico is one of the more pressing issues to be addressed at the second Puerto Rico, Puerto Ricans Diaspora Summit to be held in East Harlem next month. Join us on April 26th for a presentation of Radical Imagination, Radical Humanity: Puerto Rican Political Activism in New York by author, SUNY College at Old Westbury professor, and former El Comité-MINP member, Rose Muzio. Catch up on the news in Puerto Rico with briefs on the budget deadline and the upcoming plebiscite, as well as a research brief on the Puerto Rican population in Florida. 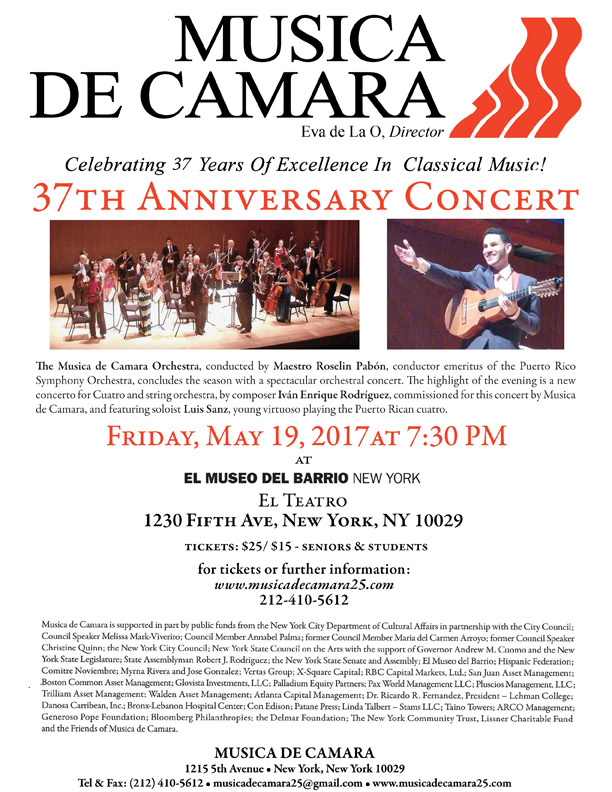 Learn more about Centro's recently launched Cultural Ambassador Program and read a Q&A with Dr. Raquel Ortiz on the aims of the program. Also, there are a lot of upcoming events at Centro, including the second Diaspora Summit on May 12-13th in New York City. For more information and to RSVP, click here. That’s it for this week. Stay tuned for more articles, more news, and more updates on all things related to the Puerto Rican diaspora!